Amador Winegrowers - Amador County is located in Northern California 40 miles east from Sacramento in the Sierra foothills. Its elevations range from 250’ to 9,000’. Amador was once the center of viticulture in California during the Gold Rush. The oldest Zinfandel vineyard in the United States is located in Amador planted just 4 years after the Civil War.Amador Winegrowers Amador Winegrowers - Amador County is located in Northern California 40 miles east from Sacramento in the Sierra foothills. Its elevations range from 250’ to 9,000’. Amador was once the center of viticulture in California during the Gold Rush. The oldest Zinfandel vineyard in the United States is located in Amador planted just 4 years after the Civil War. Amador County is located in Northern California 100 miles from San Francisco and 40 miles east from Sacramento in the Sierra foothills. 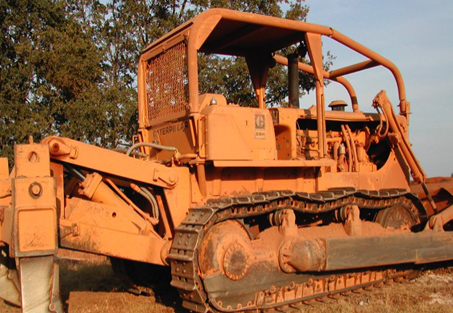 During the gold rush, Amador County was once the center of viticulture in California. The oldest zinfandel vineyard in the United States, planted just four years after the Civil War, is located in Amador County. Every region that grows wine grapes is unique and special. Amador County is no different.  Amador County makes up about 1% of the wine grape agribusiness in California. Surprisingly, more than 30% of the gold medals awarded in State competitions come from grapes grown in Amador County. There are two American Viticultural Areas “AVA” in Amador County. The majority of Amador grapes are grown in the California Shenandoah Valley AVA that is also home to many wineries. California Shenandoah Valley AVA contains about 3,500-planted acres and elevations range between 1,000 and 2,000 feet. The Fiddletown AVA has elevations between 1,500 and 3,000 feet. 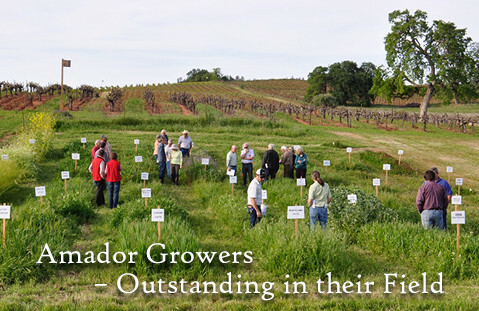 Amador is a mosaic of different soils, elevations, and microclimates, and is farmed by a wide diversity of people. Together this creates very unique appellations. 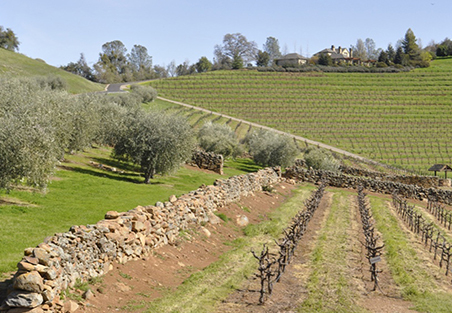 Amador County is home to nearly 30 distinct varietals. It is best known for Zinfandel, Barbera, Iberian varietals and more recently for Rhone varietals. Amador County grapes are known for being bold and complex. Stylistically, Zinfandels from the California Shenandoah Valley tend to be fuller, riper and earthier. Zinfandels from the Fiddletown AVA display a fruitier tone. 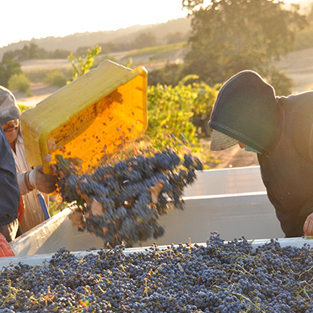 About 20% of the wine produced in Amador County comes from the Fiddletown AVA. 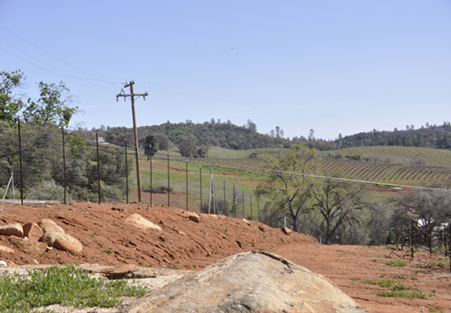 Amador County soils are typically rocky and well drained. Amador vines are grown on low vigor rootstalk, which provides a natural check on yields. Careful pruning, canopy management, and crop thinning also keep yields small. Almost all vineyards are hand picked. Over millions of years, the granite rocks of the Sierras decomposed and filled the low lands. 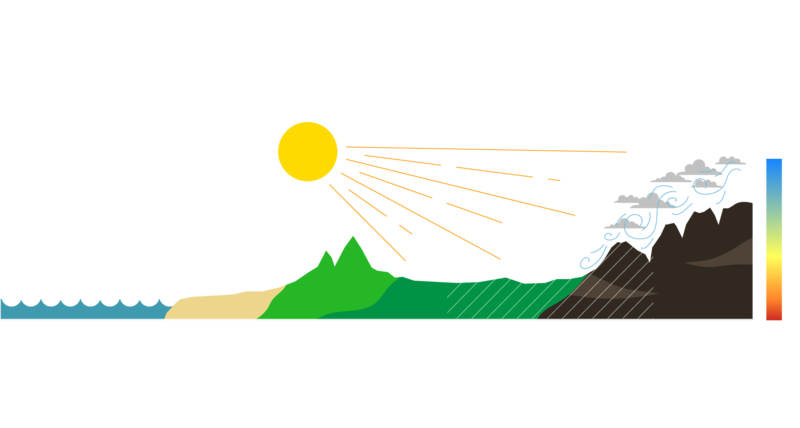 Hot summer days are balanced by the cool mountain air that falls into the valley in the evenings creating a temperature fluctuation of 30 degrees or more. 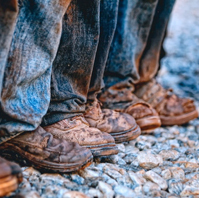 The soils, elevations and weather conditions in Amador County stress the vines and this stress is widely accepted as a desirable characteristic of complex, balanced wines. Most of our vineyards are small family operated and produce low yields. The farmers, who range from new comers to third generation families, tend these small vineyards and have a close relationship with their vines and pay attention to detail and excellence. © Amador Winegrowers. All Rights Reserved.